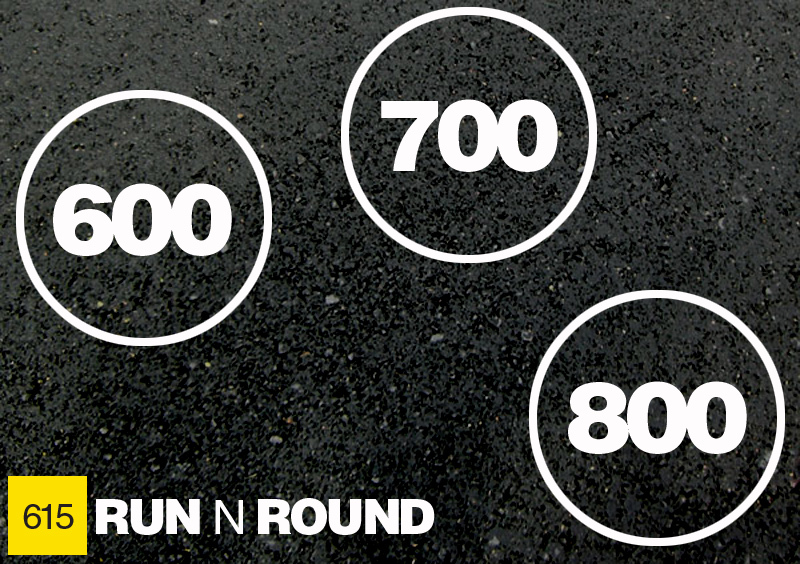 Practice rounding to the nearest hundred (featured above), ten, or with decimals (tenth, hundredth, etc.) with this active game on the blacktop! I was inspired by Education's Rapid Rounding Version to create my own. Write oversized numbers on the pavement and circle them. Have various numbers written on notecards, ready to call out. Call out a number and kids round it in their head and run to the correct numeral. For example, you call out the number 615 and tell kids to round it to the nearest hundred. Kids run to the number 600.